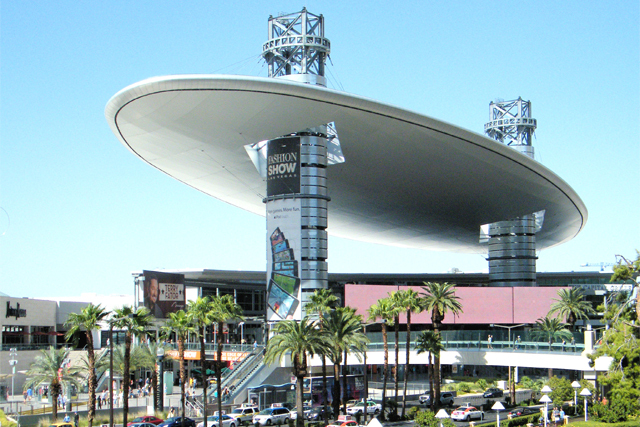 Las Vegas is known for plenty of things and one of them is the amazing shopping opportunities. 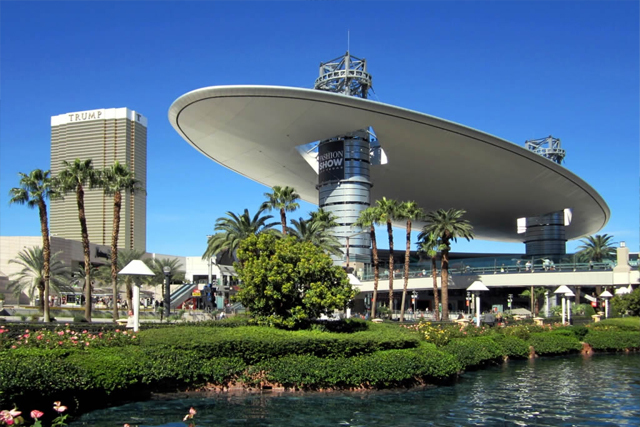 The Las Vegas Fashion Outlets offer some of the best shopping and the best deals in town. The Fashion Outlet is actually right outside of Las Vegas in the nearby city of Primm. However, if you are willing to enjoy a 30 minute ride in the desert you can take a shuttle ride to the outlet and spend the day shopping. You cannot even begin to enjoy a trip to Las Vegas without experiencing all of the excellent shopping options that are available to you. With all the unique and trendy shops available, it’s no wonder so many people come to Las Vegas to shop and spend money. One of the hottest shopping spots is located outside of Las Vegas in Primm, Nevada. However, you can avoid the 30 minute drive by taking the MGM Grand Shuttle all the way to the Fashion Outlets of Las Vegas. The fashion outlets should have just what you want and more. You will be able to browse shops that offer clothing by top of the line designers in hundreds of stores. You will be able to find everything from Crystal to children’s toys when you are visiting the outlet stores. Unlike most outlet shops the Fashion Outlets in Las Vegas are indoors and air conditioned, so you will be able to enjoy a comfortable day of shopping. This in-door, fully air-conditioned outlet mall will leave all the others in the dust. Not only that, but you will have a chance to save 75% or more at over 100 designer outlets including Tommy Hilfiger, Calvin Klein, Abercrombie and Fitch, and many others. You will receive a round-trip ride from MGM Grand on one of their comfortable shuttles. All passengers also receive one coupon book that offers them up to $800 in savings at various participating stores in the Fashion Outlets Las Vegas.